In this post, Getting Started With X-DNA Genealogy Research you will find what X-DNA is, links to basic resources, my own X-DNA Chart of Known Ancestors, and how to use Gedmatch’s X tool. I do not talk about X-DNA research using Family Tree DNA since I have yet to use it but I do include 3 links to videos that they have about the X-Chromosome. X-DNA is basically the DNA contained on the X chromosome. If you are a female your X chromosome could come from either your mother or father. On the other hand, for males, it is only inherited from the mother. The X chromosome is very helpful in reducing the lines that you and another person may be related through. The following links will provide you with a solid foundation to confidently start doing X-DNA research with your DNA matches. The following links will provide you with everything you need to know about X-DNA Genealogy Research. The following is a chart showing the known ancestors form whom I may have inherited the DNA in my X-Chromosome. In my case I know I inherited mine from my mother. If you are a female yours would look different. As you may have noticed the only problem with my chart is that I am missing many ancestors. Many genetic genealogists use this type of charts to try and triangulate the X-DNA to a particular ancestor. Here is a screenshot of GEDmatch One to Many DNA Comparison. Automatically the Autosomal comparison is clicked. All you have to do is check the X instead and click “Display Results” of course don’t forget to enter your Kit Number. These are the results that I got. I cut everything else since it does contain information about people. When you click on any of the X you will be compared to that particular person and provided with the results of where exactly you match with them on chromosome X. The following are the results between me and my mother. What you can also do is make a spreadsheet of all your X-DNA matches and start talking to them, In this case emailing them to exchange family trees. Maybe by using the charts provided in the above links you may be able to break brick walls. 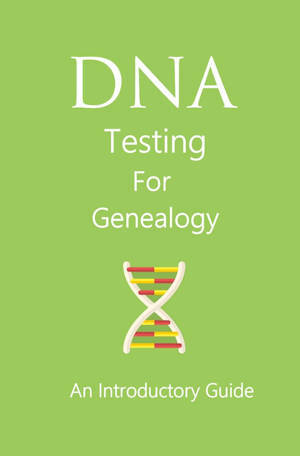 At the moment I don’t know everything there needs to be known about X-DNA but I hope that the above resources can help you out as we undertake this new tool for genealogy. By now you should know the basics of what X-DNA is and how it can help you in your research. 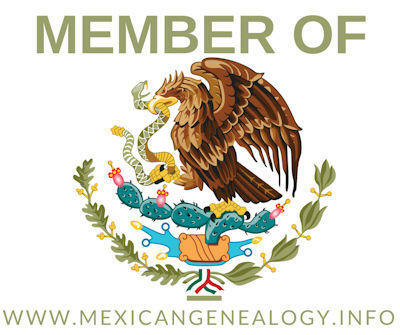 You also now have an arsenal of great links to basic resources to learn more about this subject, gotten an idea of how to make your own chart and how I did mine and how to use Gedmatch’s X tool. Let me what you think about X-DNA in the comment section of this post.